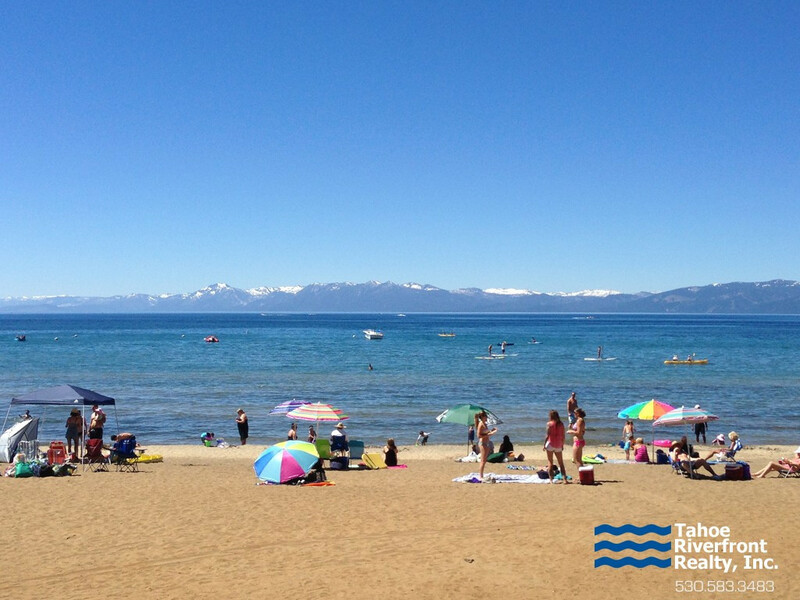 A prime location, tons of activities and an abundance of dining & shopping brands the Kings Beach area as one of the most convenient and affordable communities in North Lake Tahoe. Skiers and snowboarders love Kings Beach for its quick access to six major ski areas including Squaw Valley, Alpine Meadows, Northstar, Homewood, Mount Rose and Diamond Peak, all within a ½ hour drive. In the summer months, Kings Beach is well known as a beachgoers hotspot. 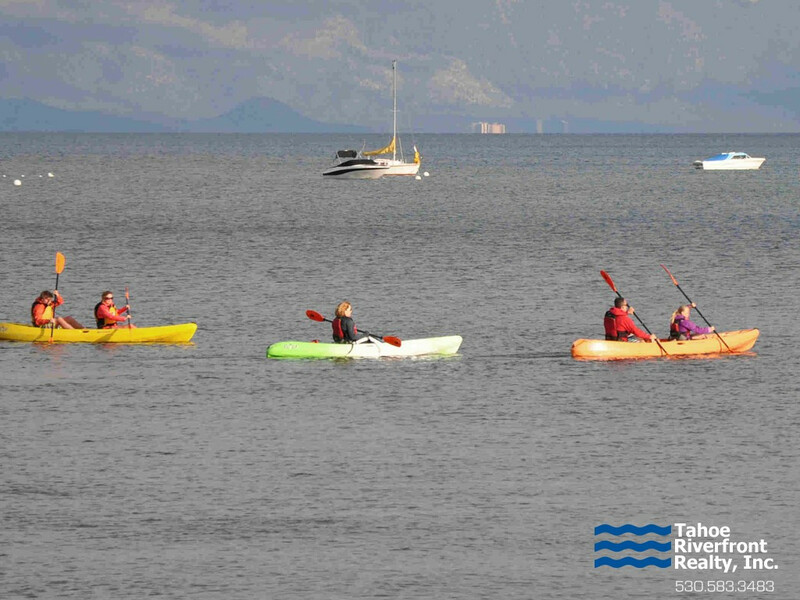 Offering a long , 700ft stretch of lakefront, Kings Beach is the largest public access beach on the North Shore and is a prime location for sun bathing, swimming, paddle boarding, and kayaking. 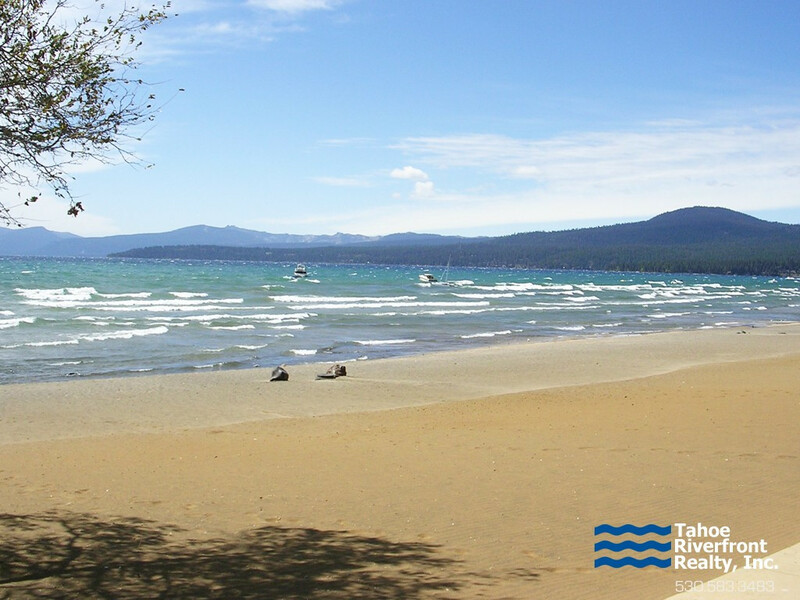 The Nevada border is adjacent to Kings Beach where owners and visitors enjoy casinos offering gambling and various nightly entertainment. 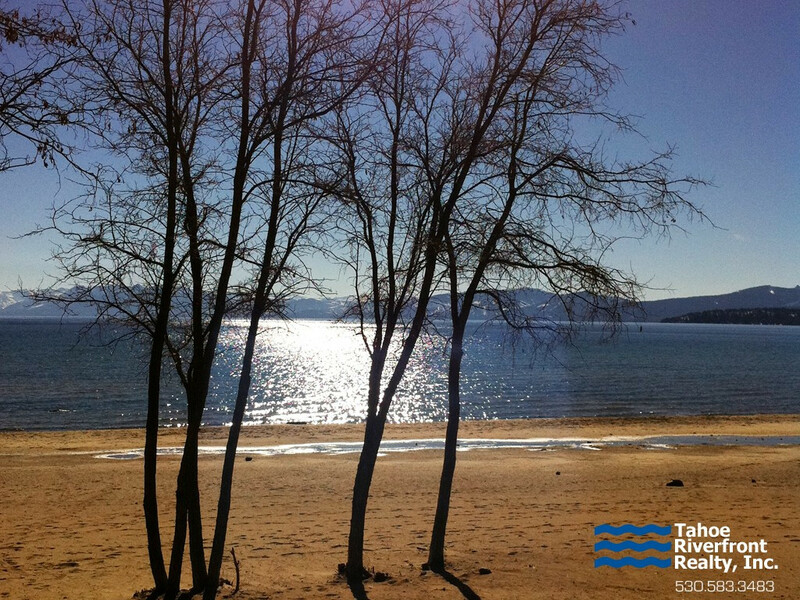 The Kings Beach & Brockway area offer a variety of older cabins as well as newer homes and condominiums available in a wide range of prices. With single family real estate prices starting at $150,000 Kings Beach is more affordable than many other neighborhoods in this region. Currently undergoing redevelopment, Kings Beach will have enhanced sidewalks and landscaping in the near future.